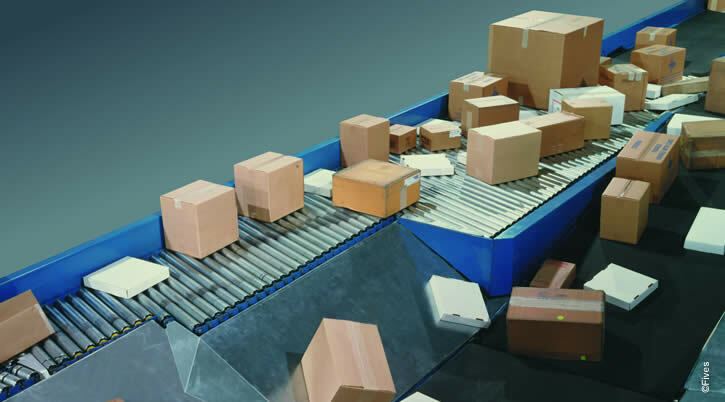 The Linear Parcel Singulator (LPS) transforms a bulk flow of packages into a manageable single-file array for downstream sorting systems, using a series of skewed rollers, friction belts, and slides. 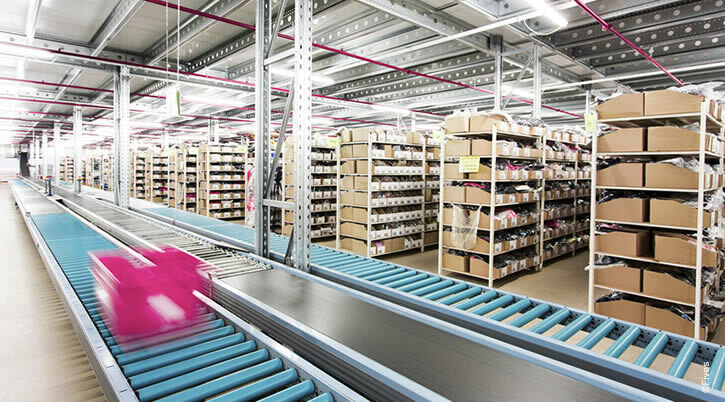 With high-capacity singulation capabilities up to 18,000 parcels per hour, the LPS operates with no manual intervention, a completely automated solution that provides 99.85% singulation accuracy. 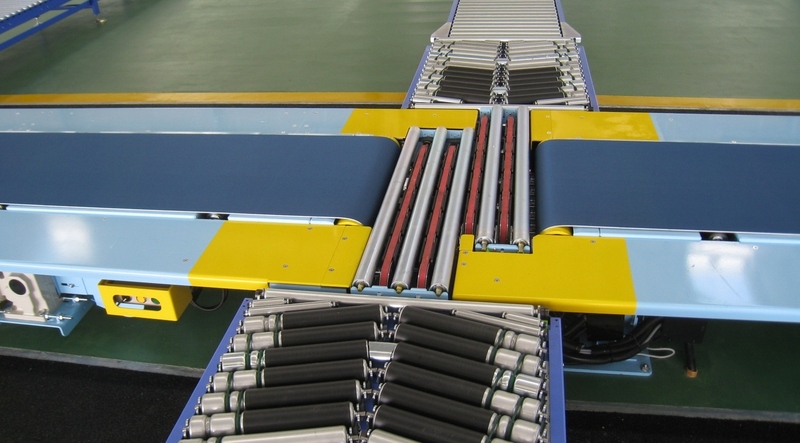 In addition to the recirculation line that buffers peak package flow without disruption to upstream processes, simple controls and fewer motors lead to exceptional reliability.